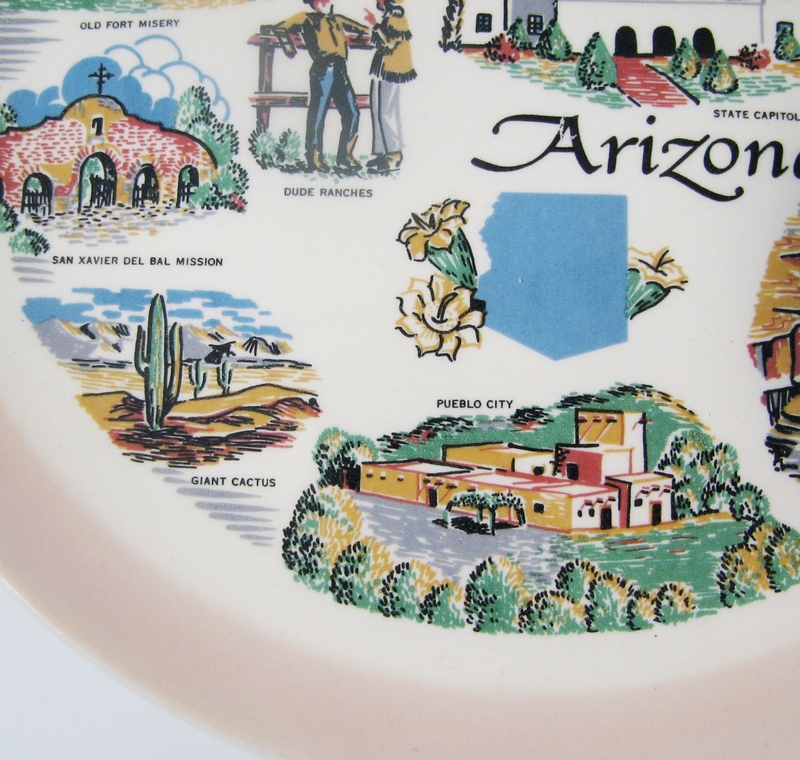 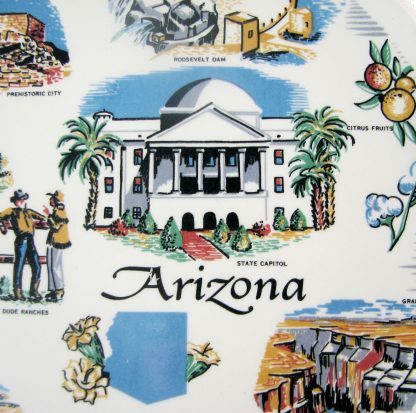 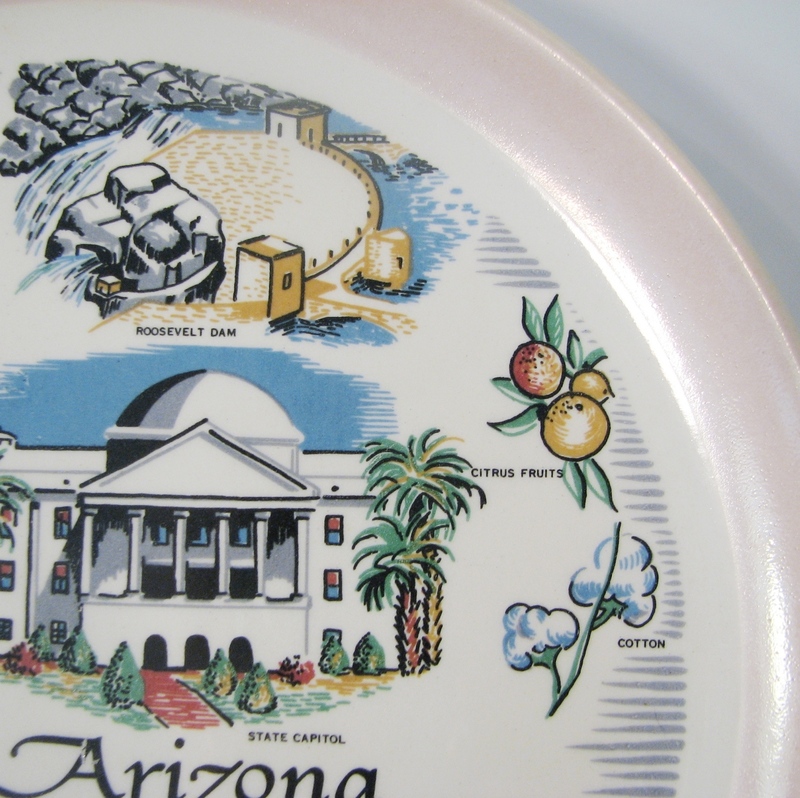 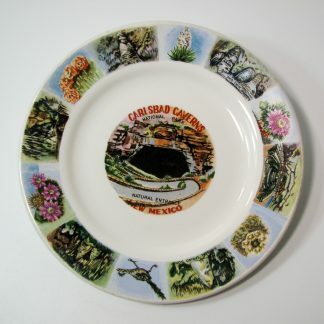 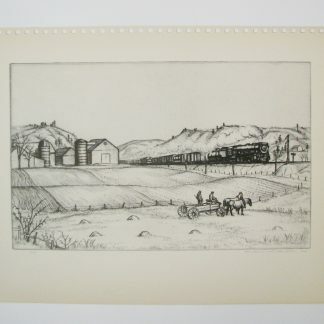 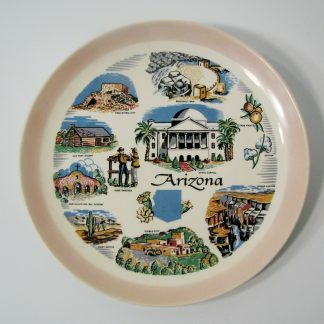 Home / Collectibles / MCM Vacation Plates / Kitchy Vacation Plate MCM Arizona 1950s 60s Decor Sanders MFG CO.
Ah the family vacation! Mom she’s on my side of the car…..
Takes you back to the woodie station wagon vacation trips with Mom and Dad. 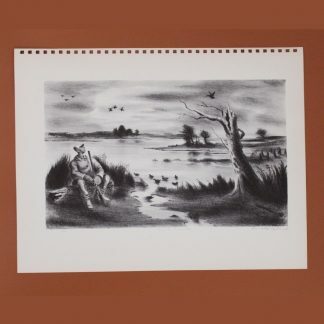 Stop touching me…. mom she’s on my side of the car!! This is the latest in MCM decor a MUST have for that special memory from your childhood! 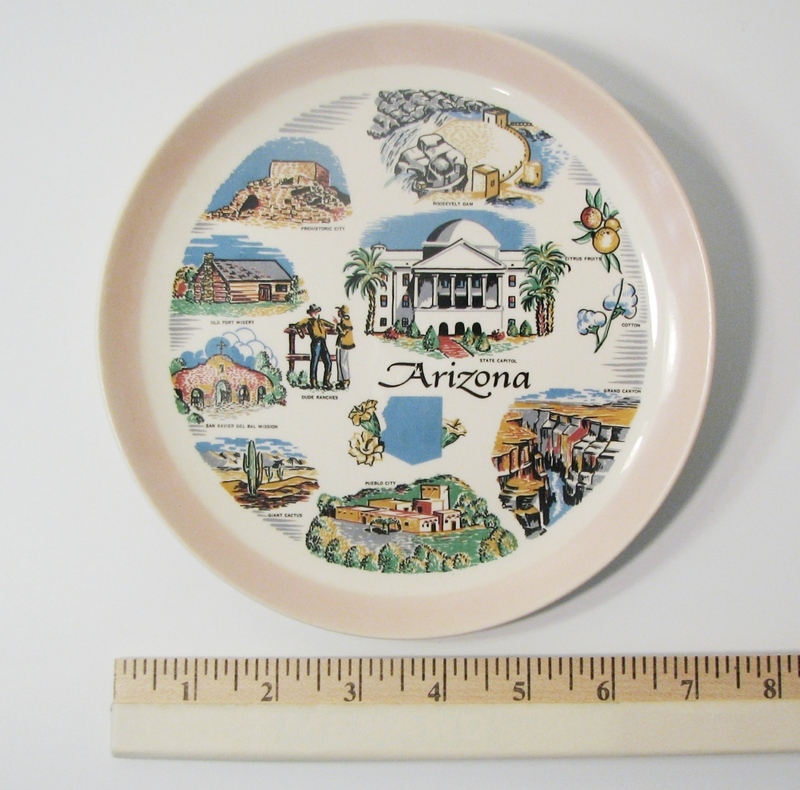 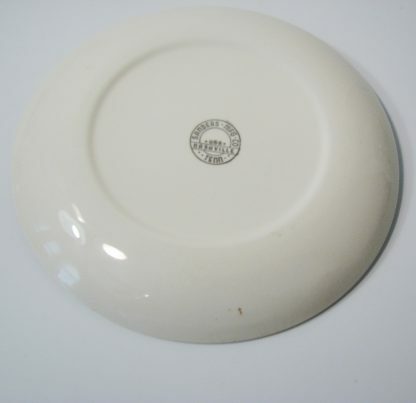 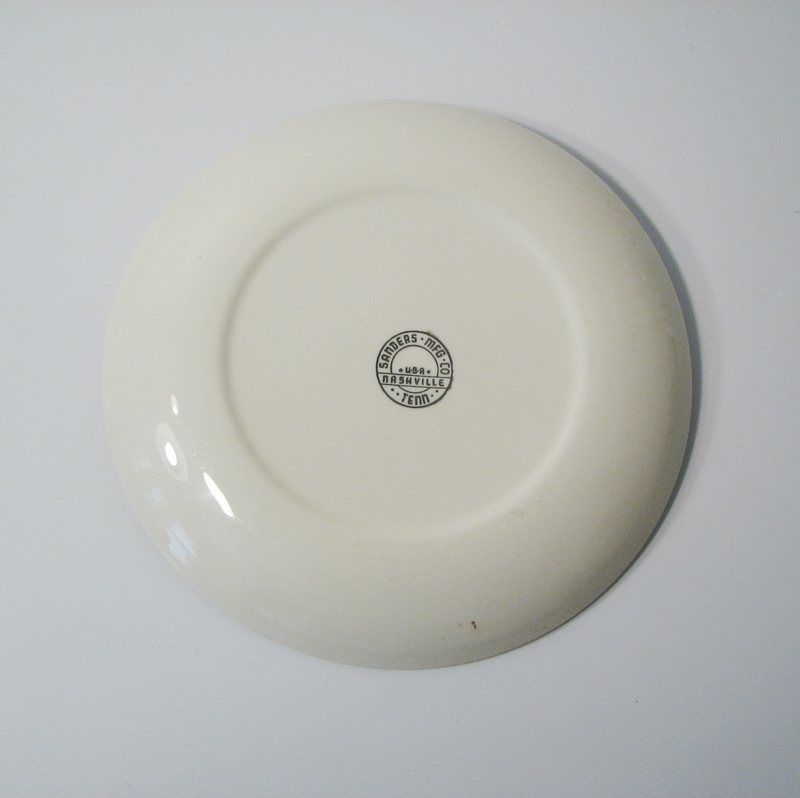 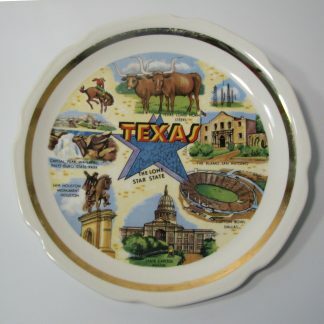 Plate is 7.25″ across and ready to hang it that small spot that need just the right touch! 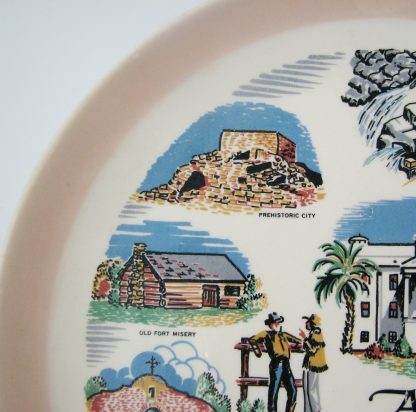 Every glance will bring the memories flooding back! No chips cracks or other issues.